100 Years of the most beautiful cars in the world. The story of Aston Martin’s rise from a two-man operation working from a small London workshop to a globally respected marque has been long, colourful and often dramatic. 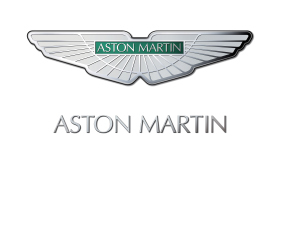 A rich and prestigious heritage defines Aston Martin as something truly unique within automotive history. Learn about the history of one of the world’s most iconic brands, exploring the milestones, the people, and the cars which have helped shape a century of Power, Beauty and Soul.